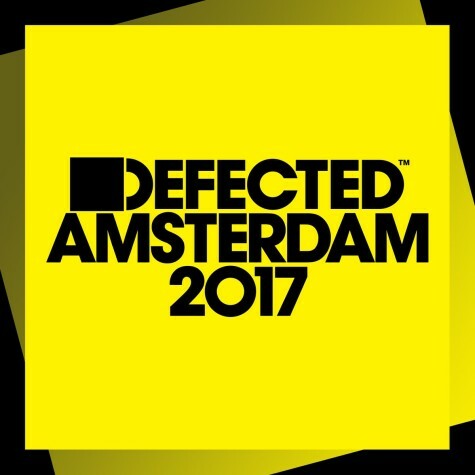 The Bosq remix of “Get It On” from the Michael The Lion EP (feat Amy Douglas) is now out on Defected Records Amsterdam 2017 Compilation. Couldn’t be more excited to be associated with one of the marquee dance music labels in the world today. Thanks to Soul Clap Records for making this happen. You can also find the EP in its entirety wherever fine vinyl or digital music is sold.